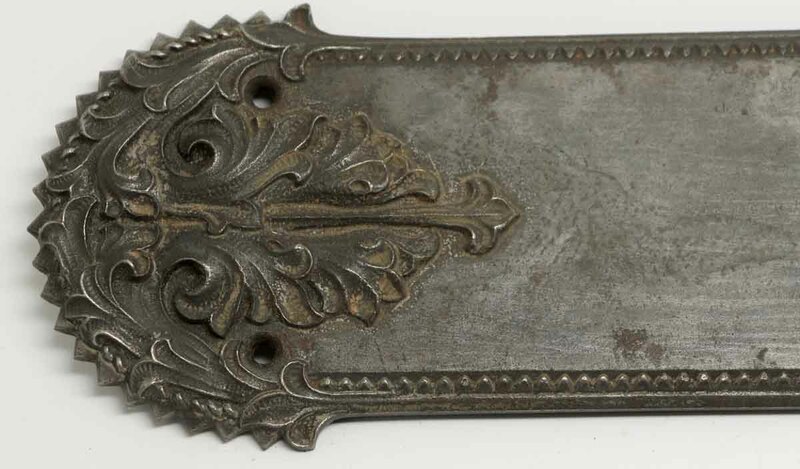 View cart “Pair of Long Ornate Bronze Push Plates” has been added to your cart. 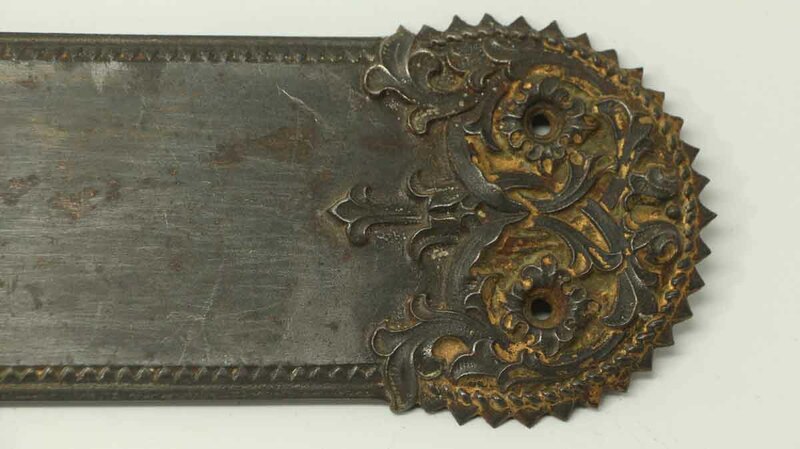 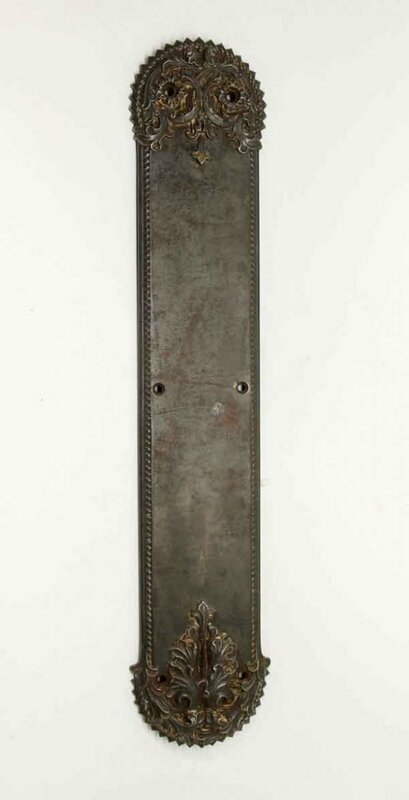 Pair of antique bronze push plates. Sold as a pair.